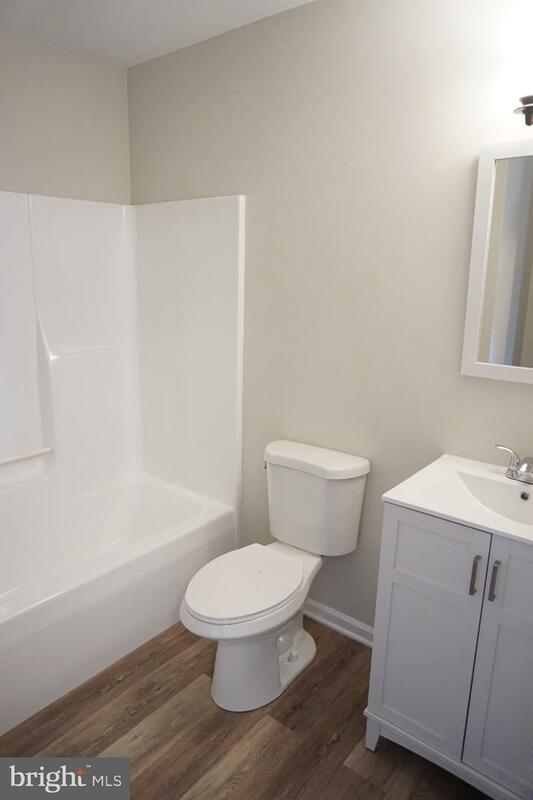 Not too big... Not too small... 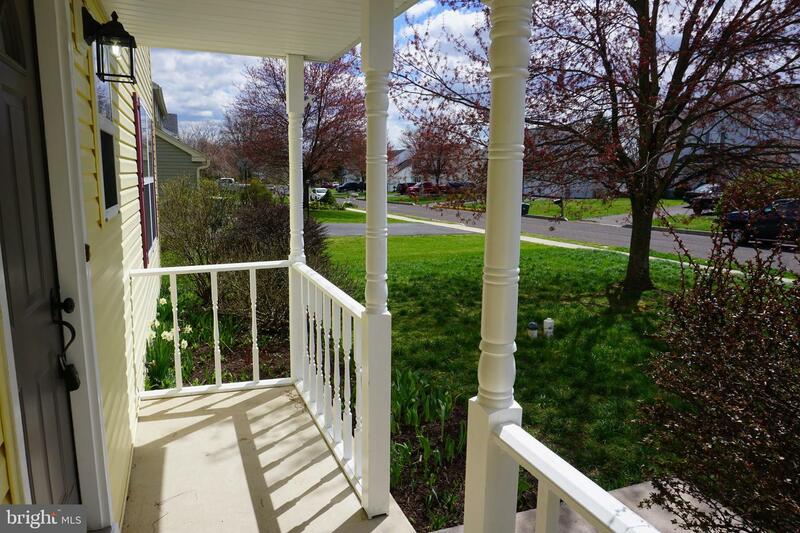 Your new home is just right AND just in time for spring. 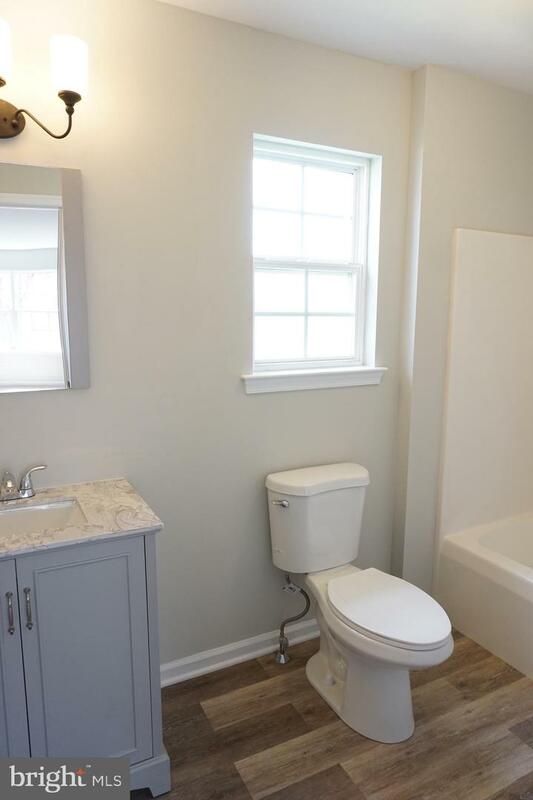 Hurry to check this one out as it surely won't last long. 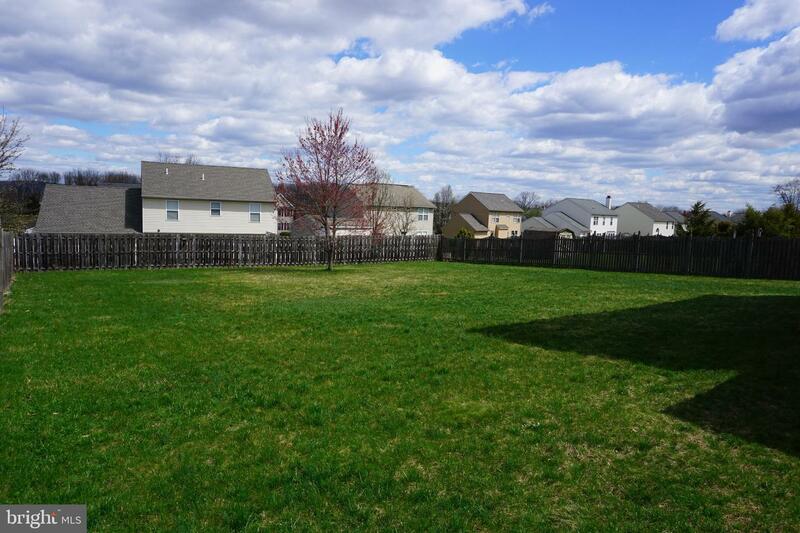 A great first impression is made with fresh landscaping, vibrant house color, and fantastic location within the community. 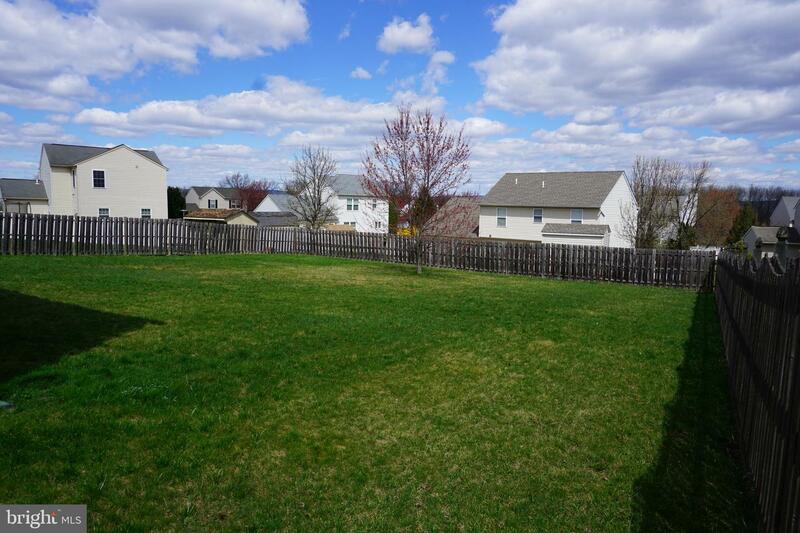 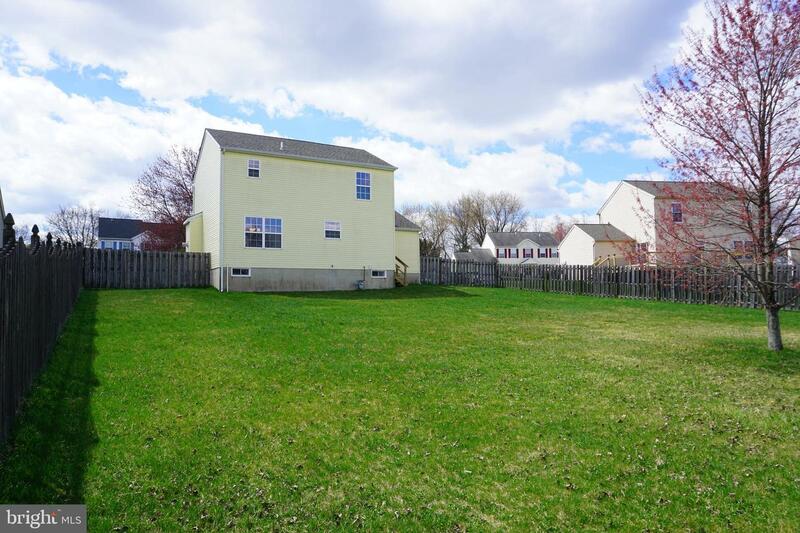 This home has a massive fenced in backyard perfect for all sorts of outdoor activities. 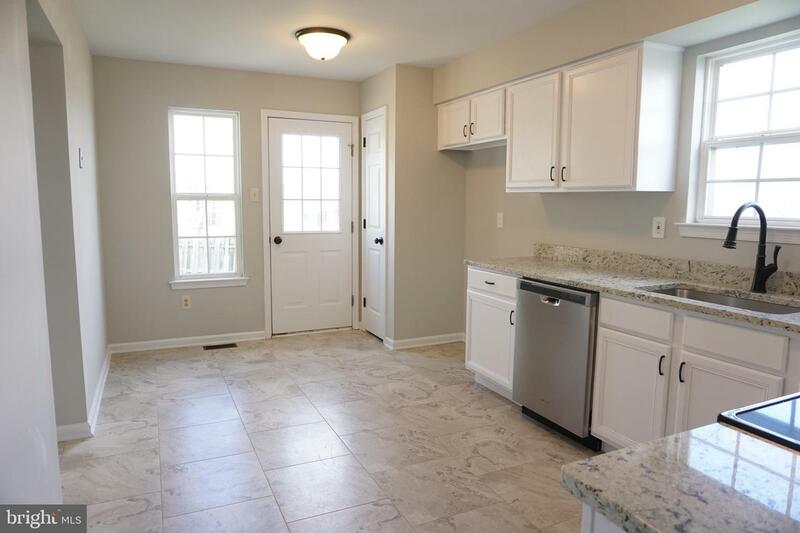 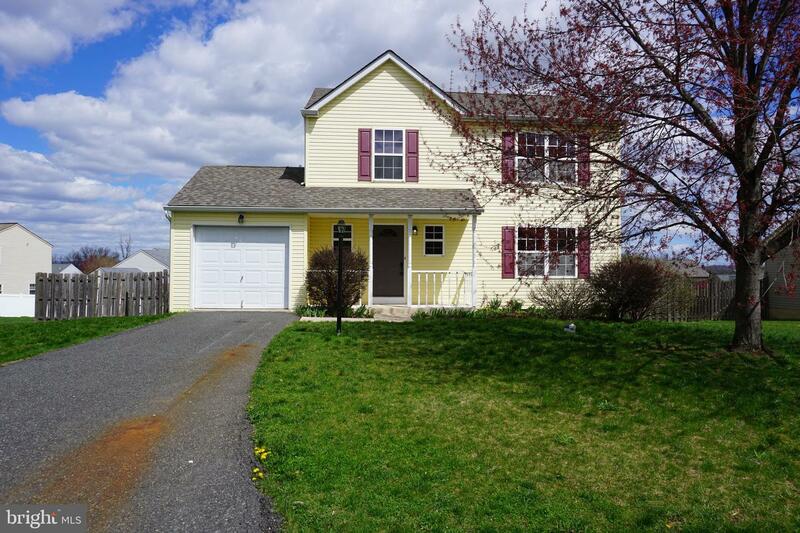 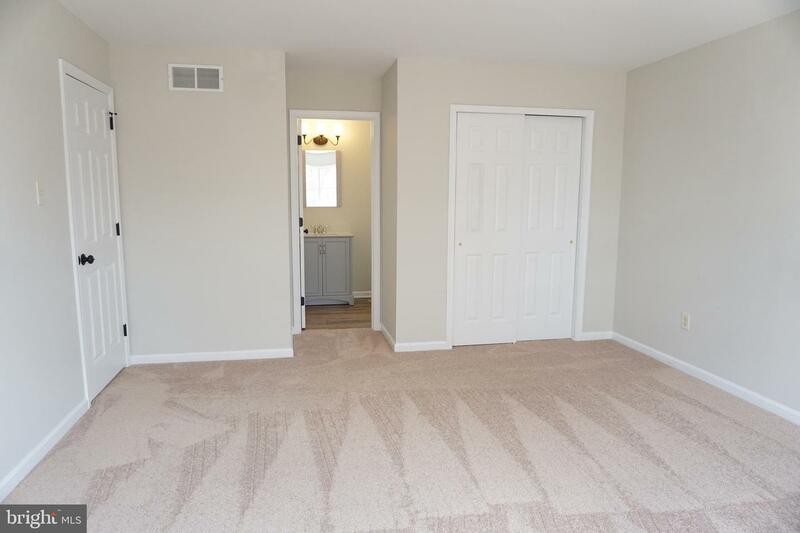 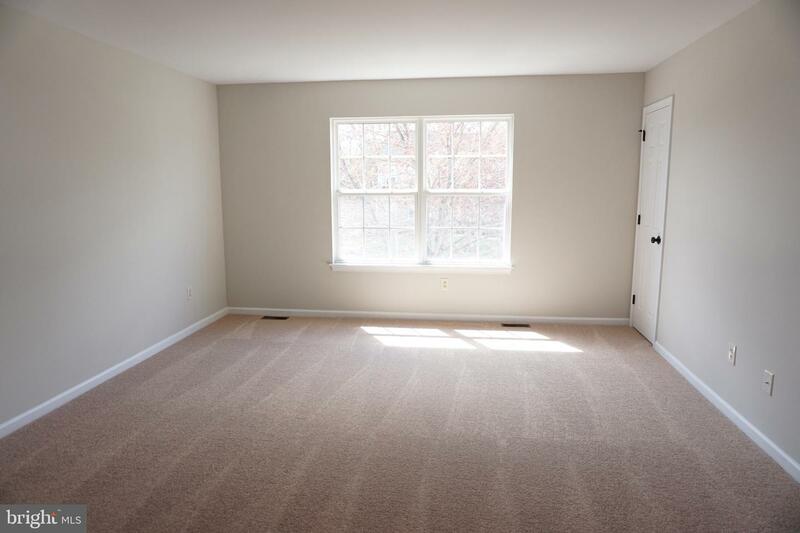 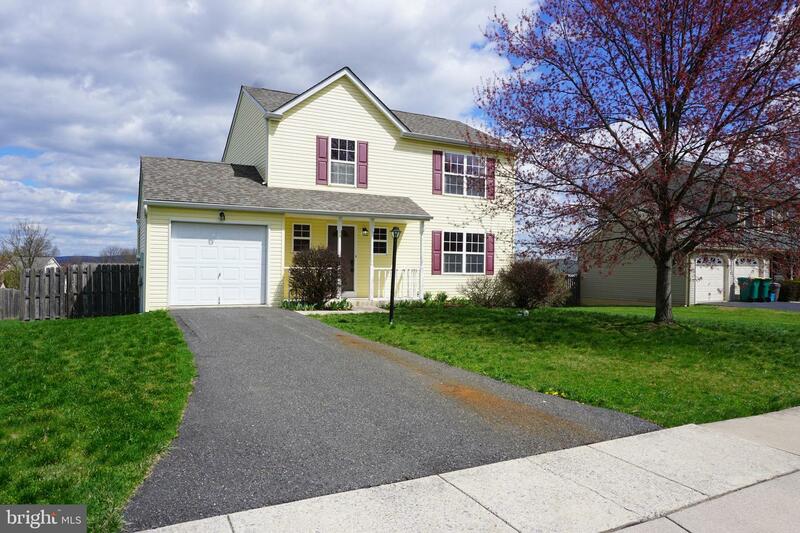 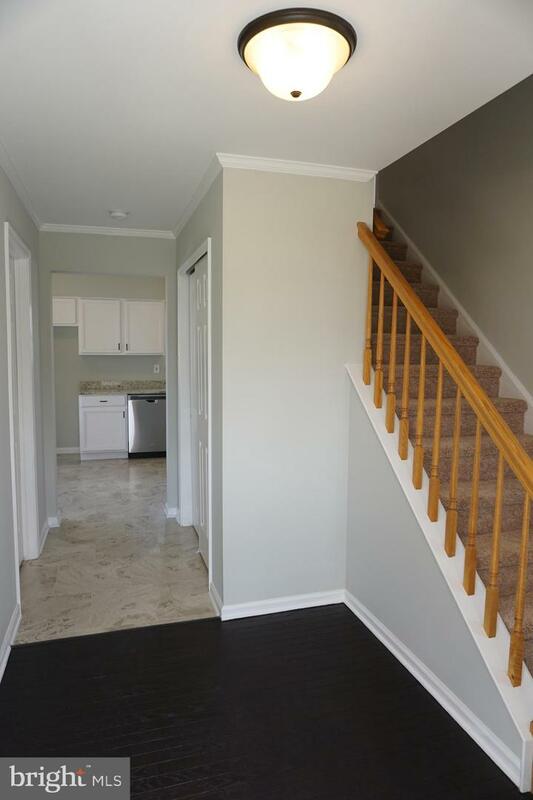 Inside, you're greeted by a hardwood foyer and all fresh finishes, fixtures, and hardware. 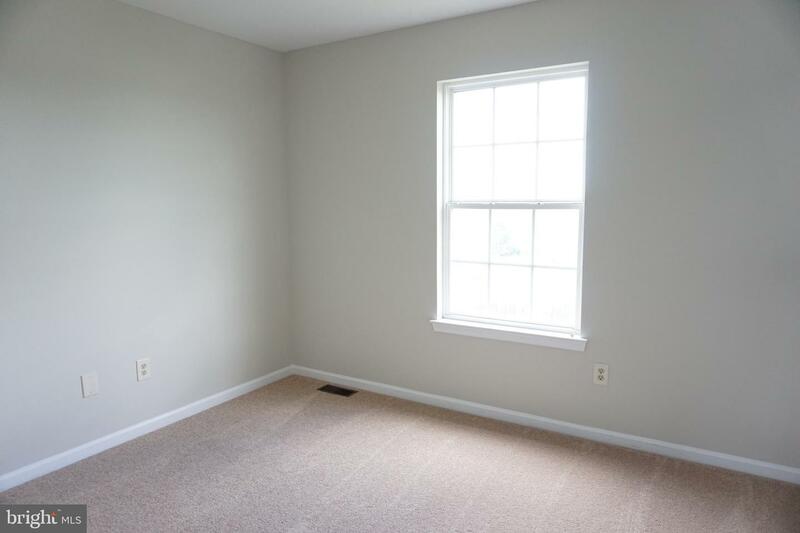 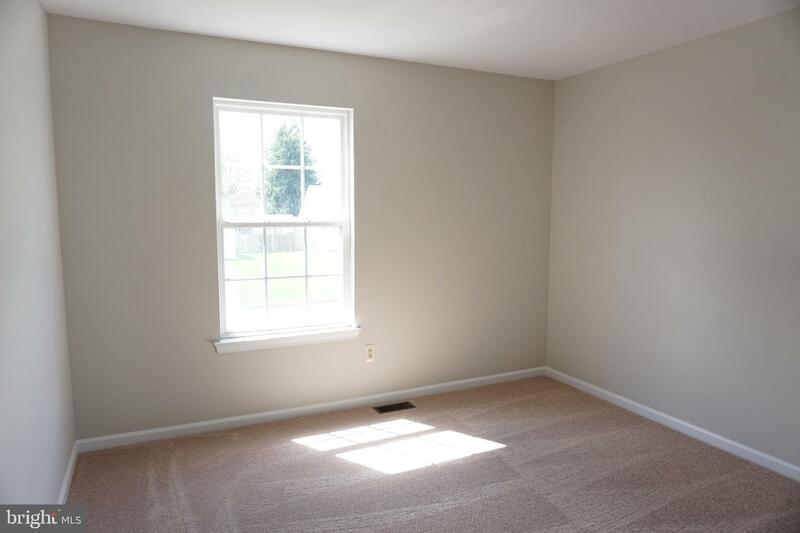 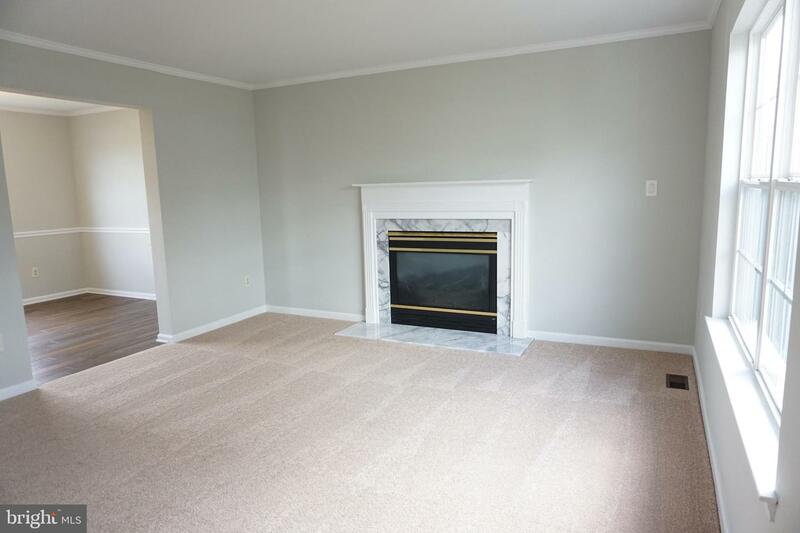 There's a living room to the right w/ gas fireplace. 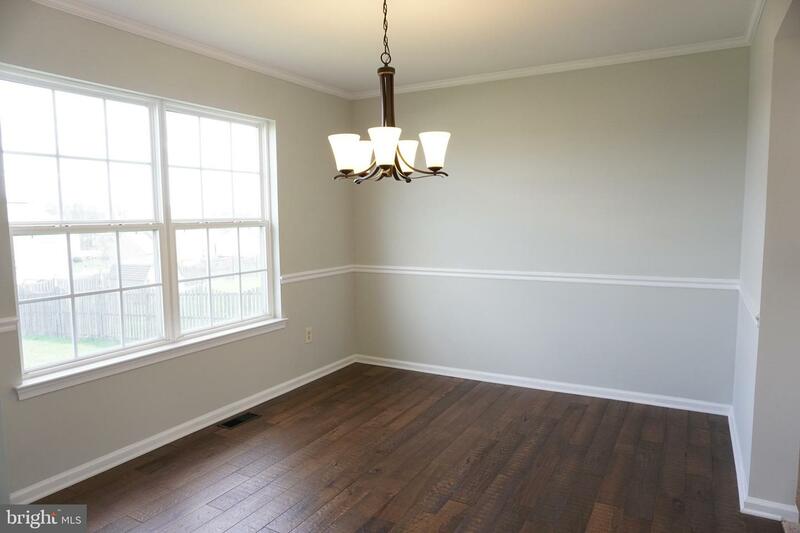 To the rear of the home is the dining room with hardwood floors. 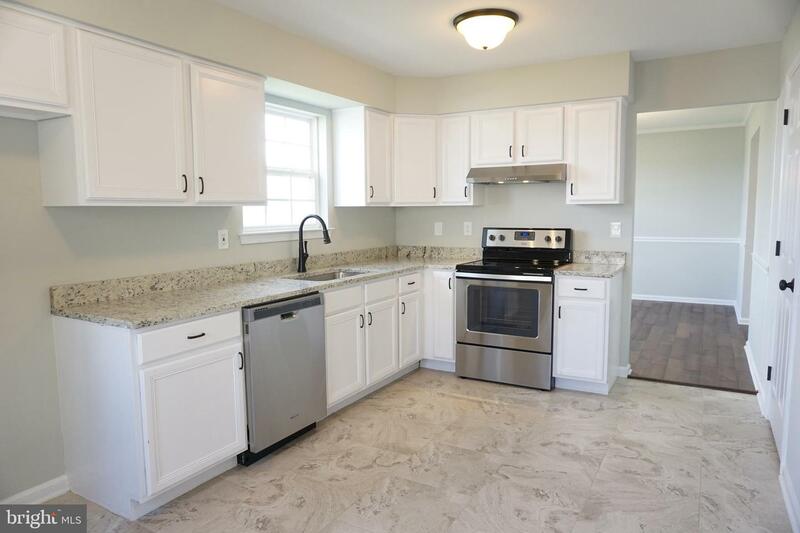 Directly off the dining room is your new kitchen featuring Crisp White cabinetry, Dallas white granite, SS appliances, & more. 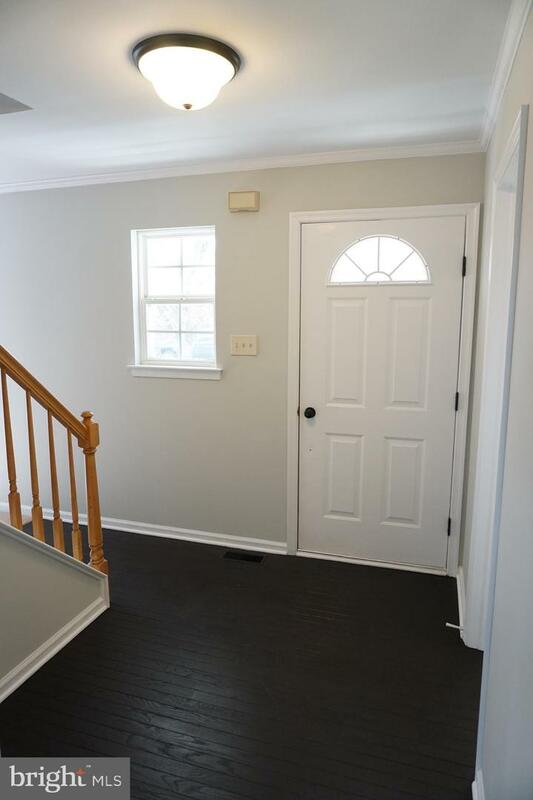 Completing the first floor is a half bath and laundry/mudroom. 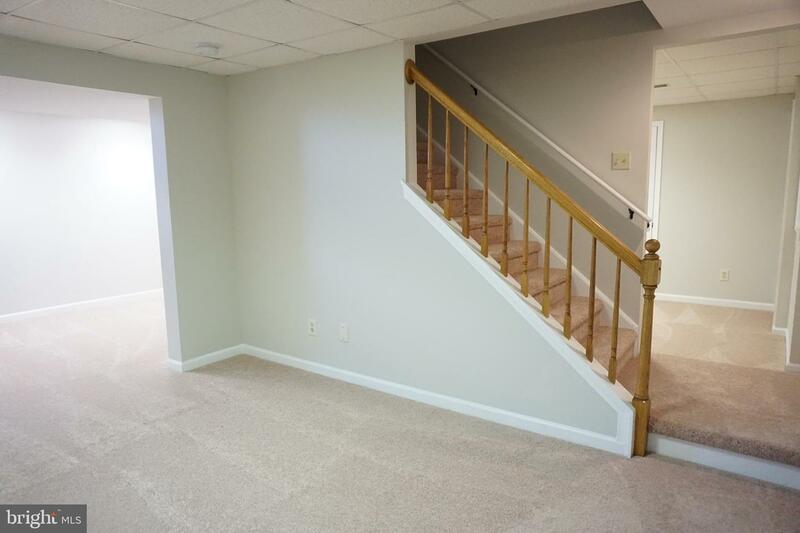 Moving upstairs you'll find three bedrooms and 2 full baths. 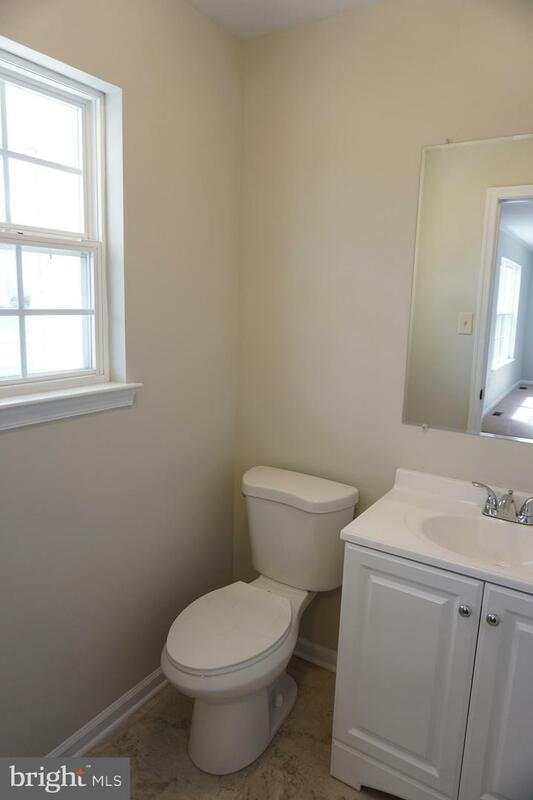 The master suite boasts two closets and nicely appointed full bath. 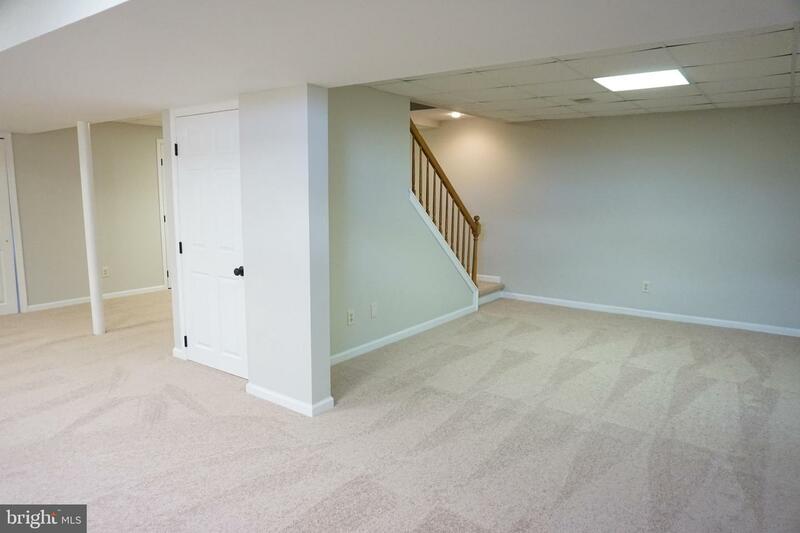 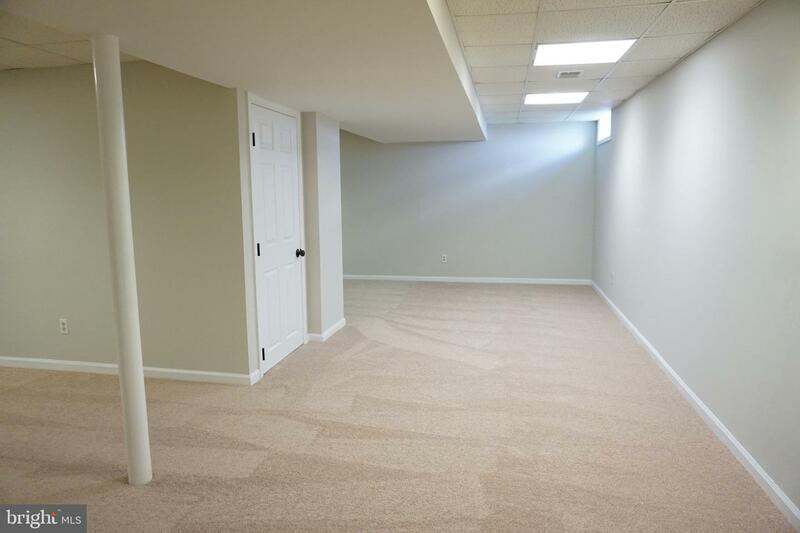 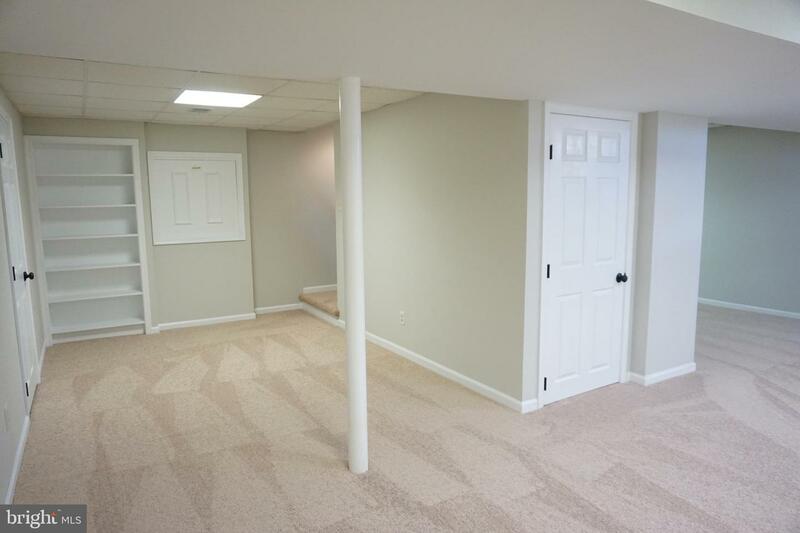 If you still needed more space the basement is FULLY finished!